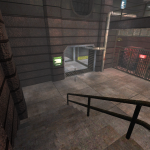 My first public project, ET-XreaL. 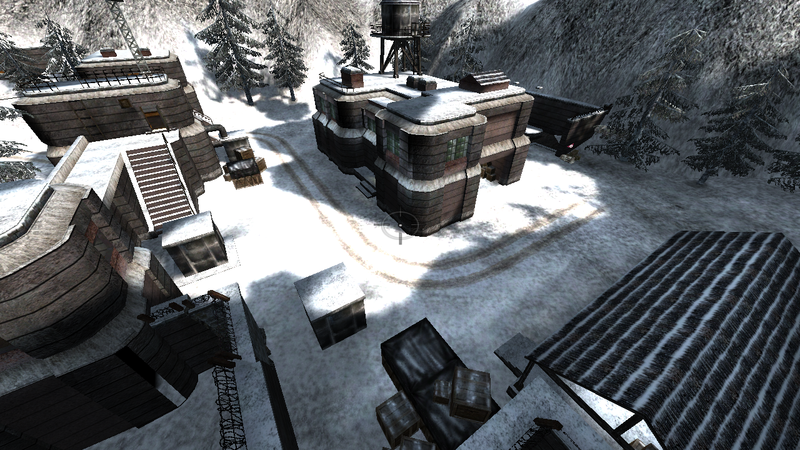 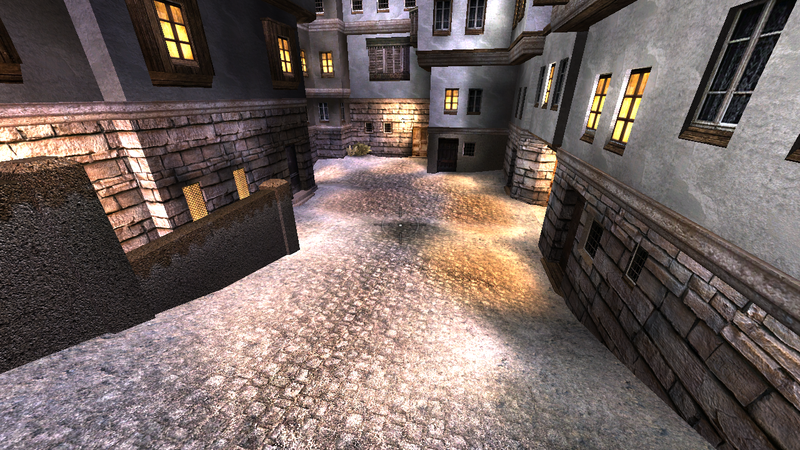 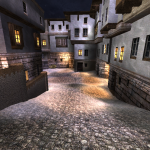 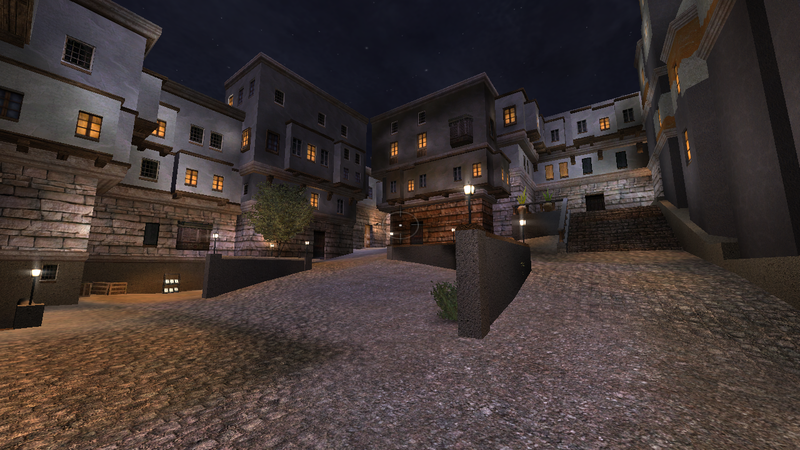 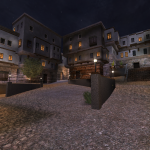 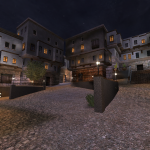 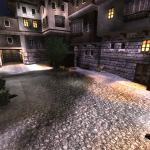 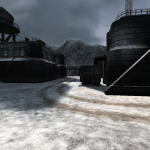 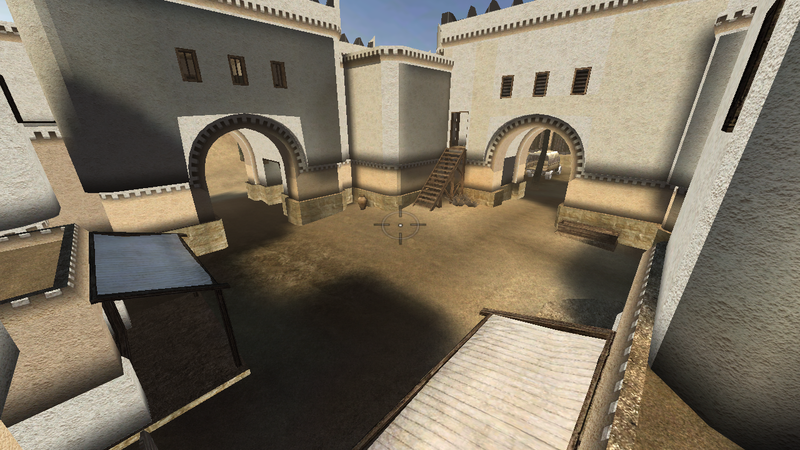 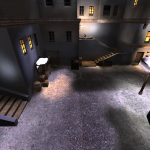 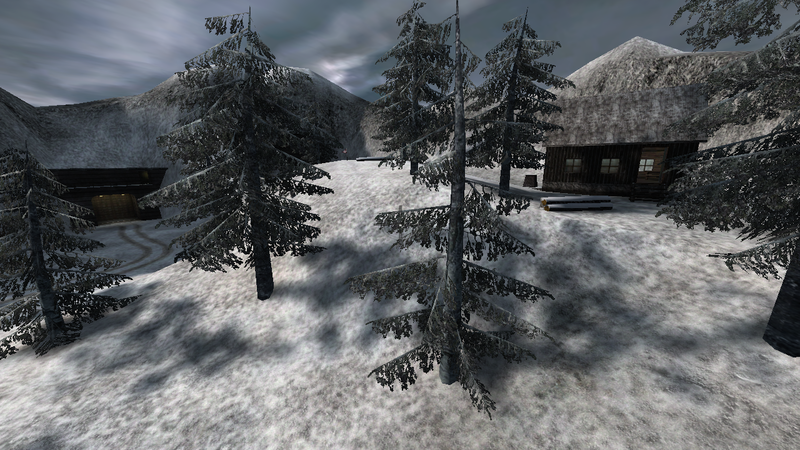 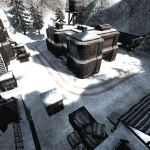 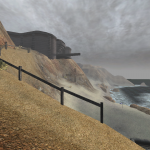 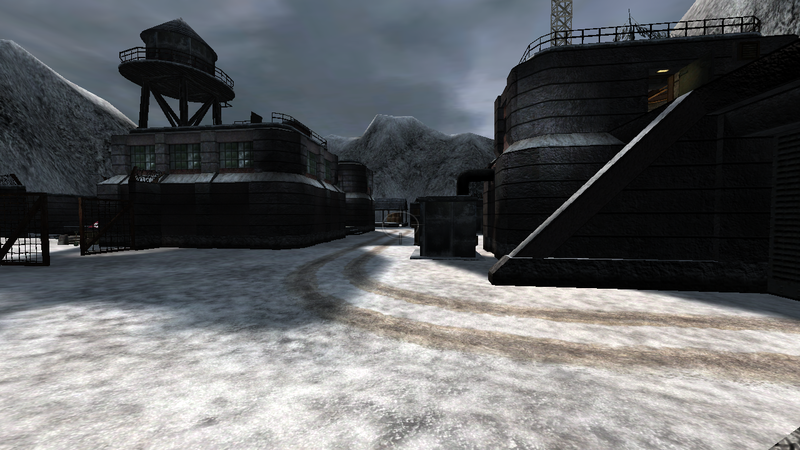 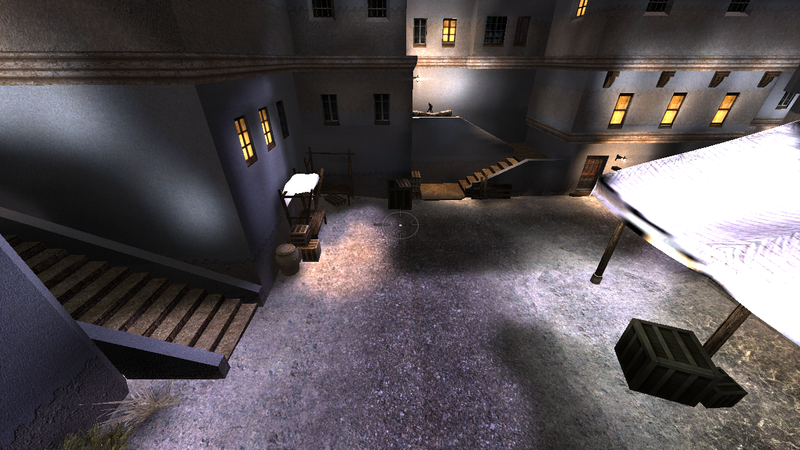 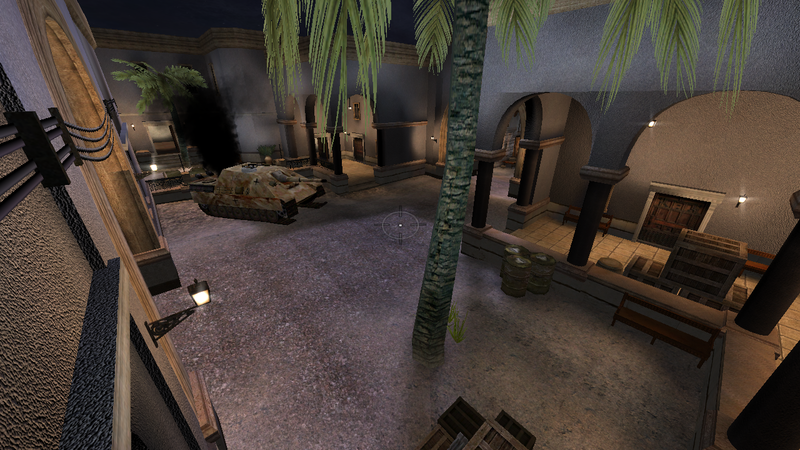 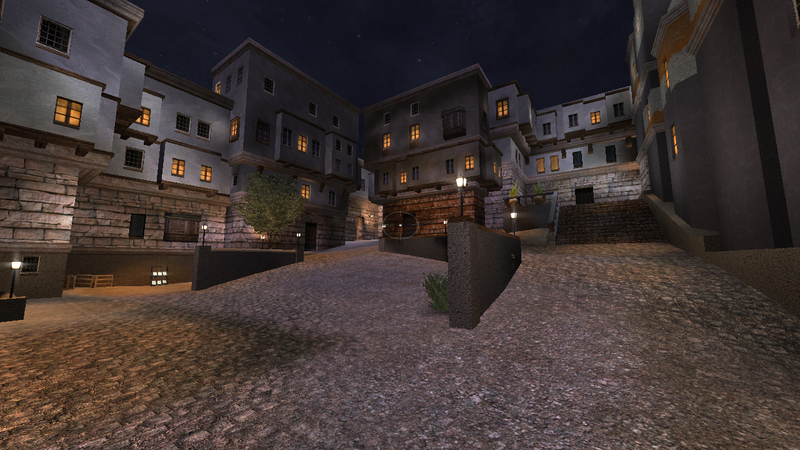 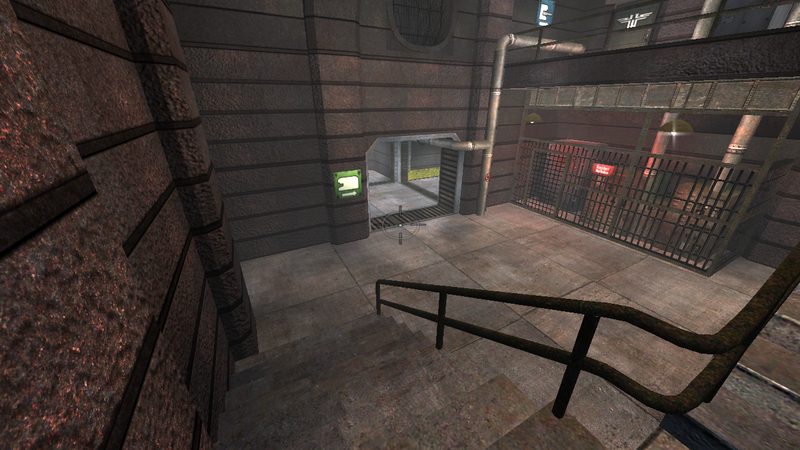 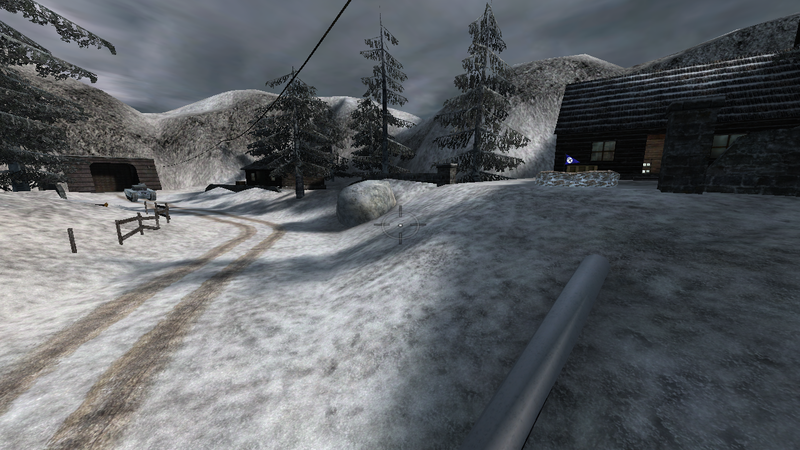 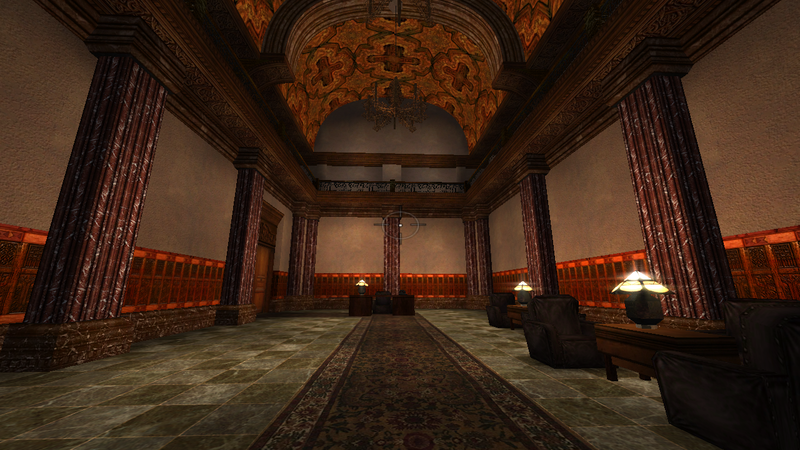 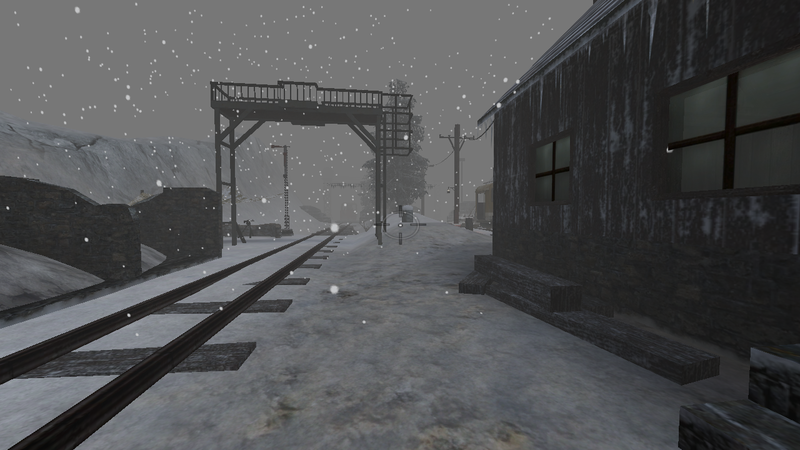 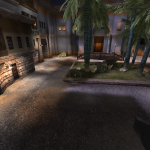 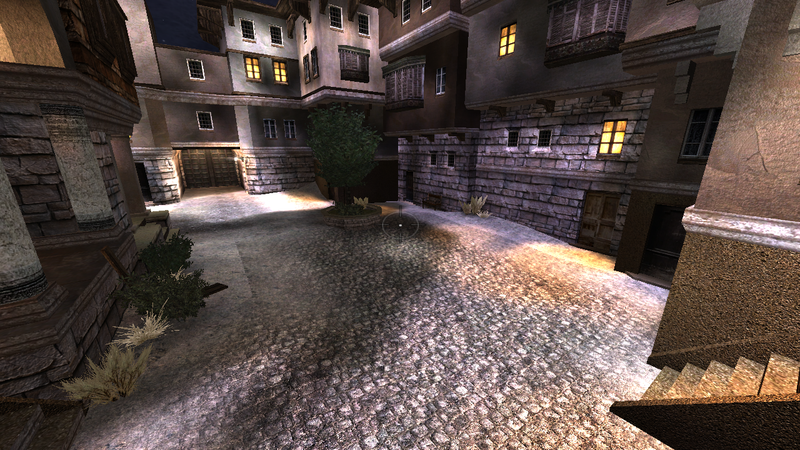 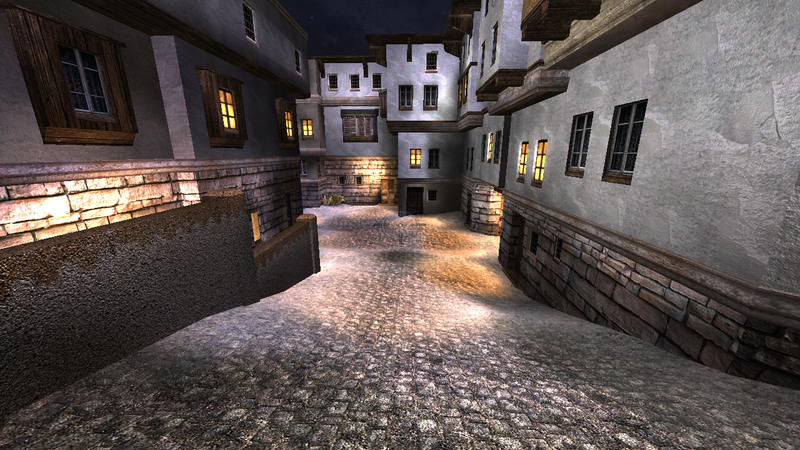 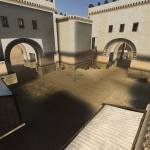 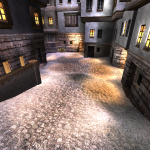 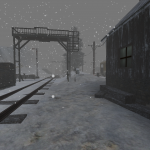 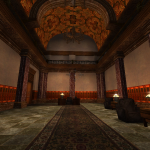 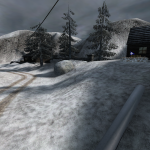 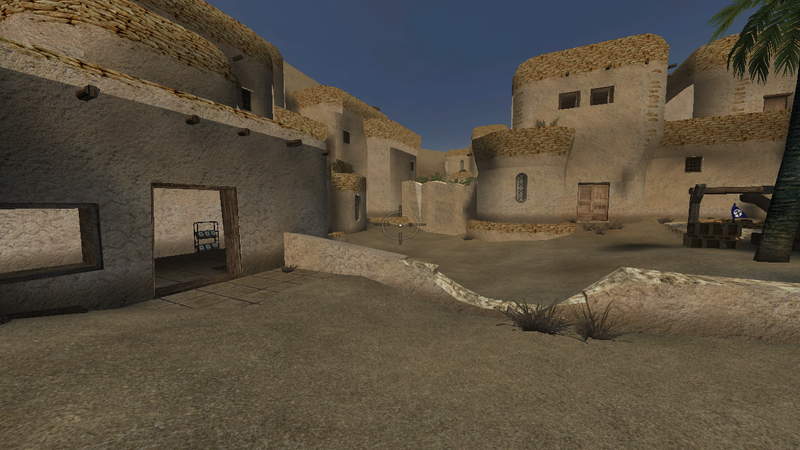 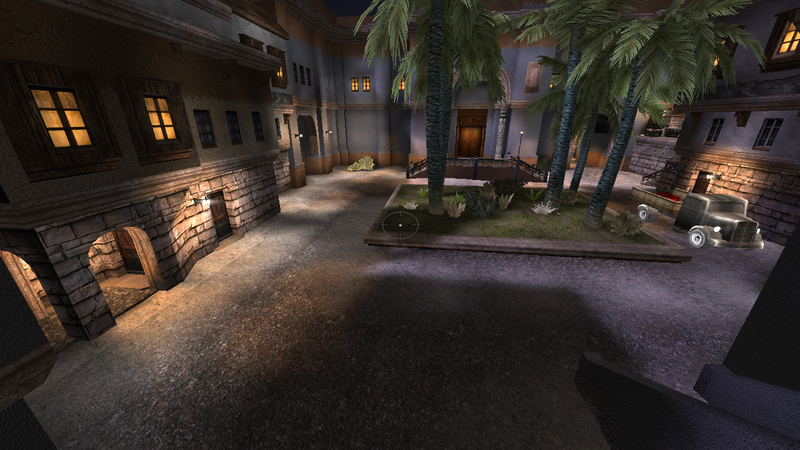 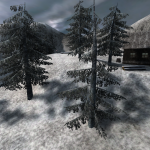 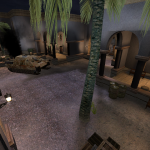 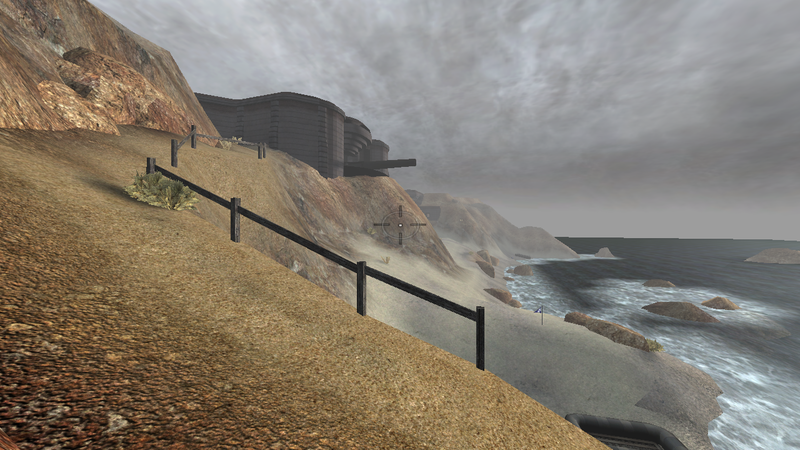 An Open Source re-imagination of Wolfenstein: Enemy Territory. 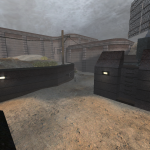 The project was something I did in my free time to improve myself in multiple skills, to learn new technologies and to contribute to a project that had actual merit and interest. 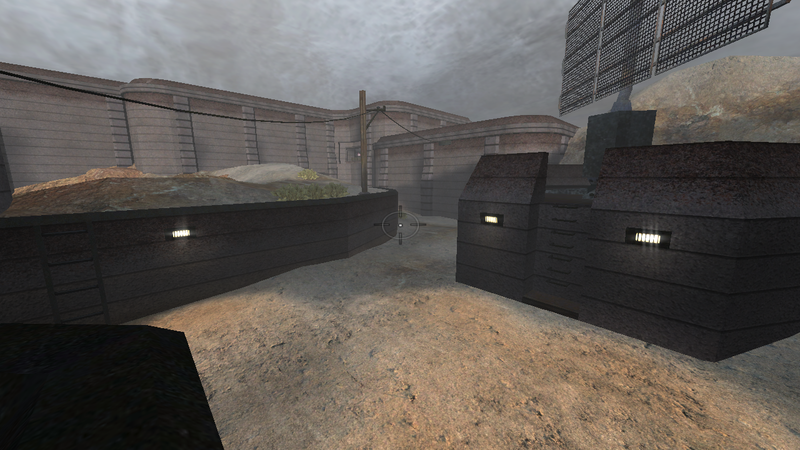 The project ultimately didn’t workout. 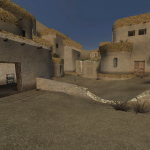 Community adoption was low, partly cause to closed-sourced third-party components which our Open Source project could not incorporate.